« Learn the Art of Modern Calligraphy at Kestan SOCO! 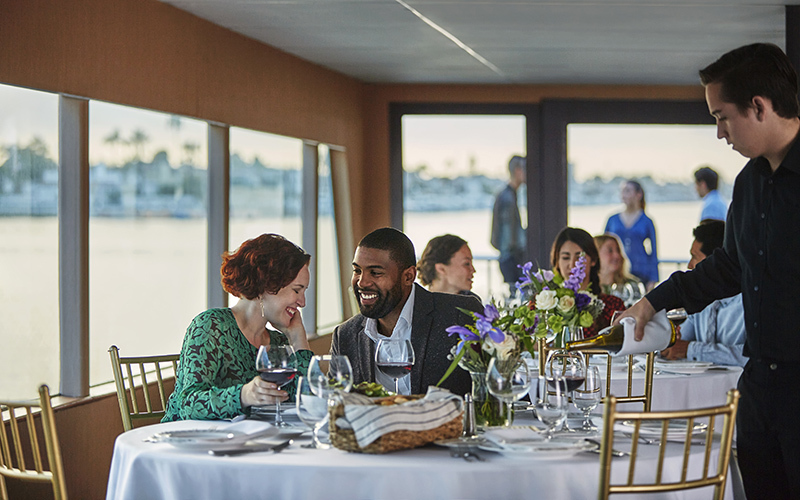 Whatever you’re celebrating, few places are as beautiful as the deck of a Hornblower yacht at night with the light breeze over Newport Beach. Enjoy champagne, an elegant dinner, and plenty of time to stargaze on the outdoor deck.